"When you fail to plan, you're planning to fail"
Are you in project mode and need some help for a succesfully delivery? You have finished the development of a software and want it independently tested? Do you believe that your organization needs to improve its working processes? How do we measure it and improve it? 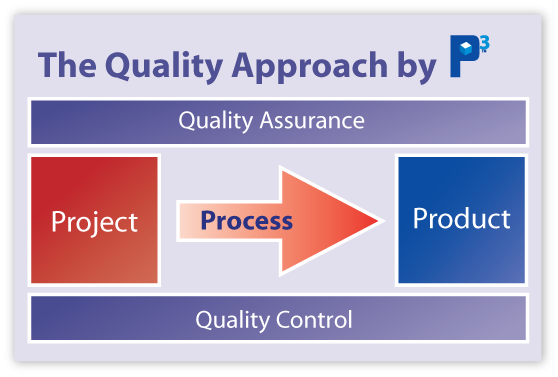 How does the development life cycle impact the product quality? What types of tests do we need to perform on our new system? How much testing is good enough? Our specialized services are supported by software engineering best practices related to quality assurance and quality control. Our pragmatic approach aims to integrate these solutions in every software development domains: the project, the process and the product.